33. Album for the Young, Op. 68, Pt. 2 "For Adults" (Arr. 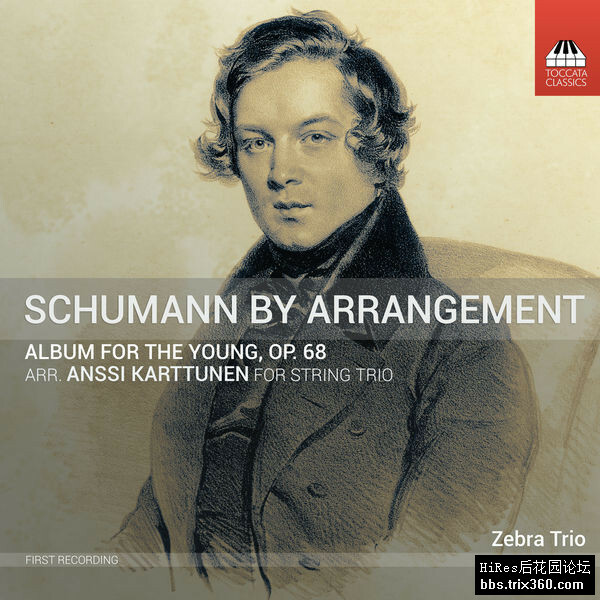 A. Karttunen for String Trio): No. 33, Harvesting the Grapes-Happy Time!